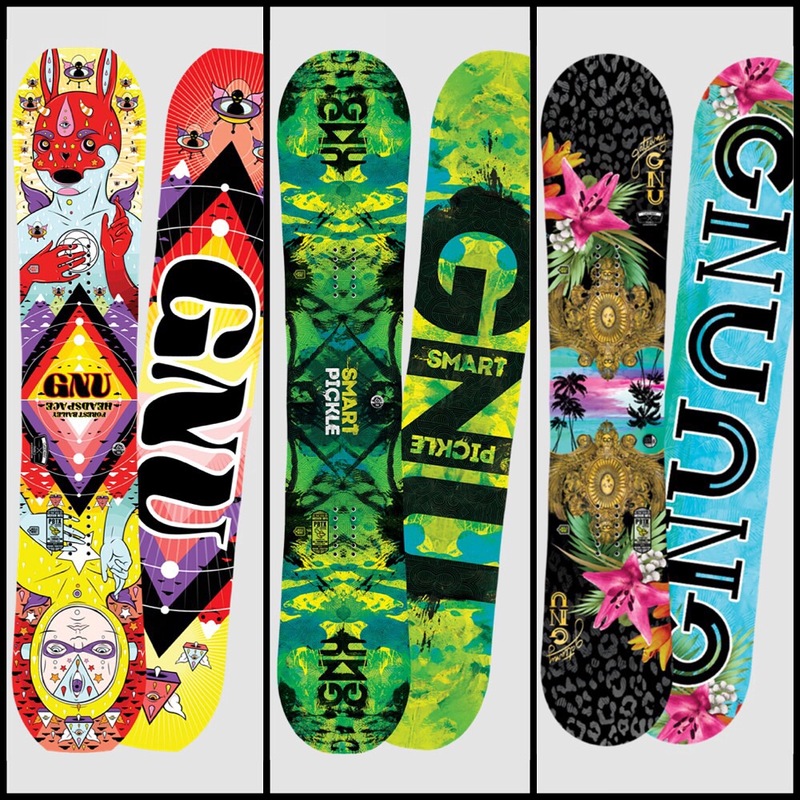 2016 GNU Snowboards have arrived! These are just a couple of our favorites! 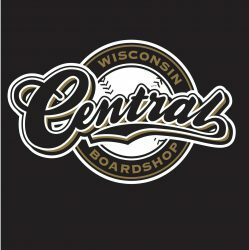 Stop in to see them all and take advantage of our pre season specials! Previous PostPrevious New Nike SB Dunk Low Pro Black/Wolf Grey/University Red/Black $90 FYI were closing at 5pm tonight for Labor Day! Next PostNext New product in from Diamond Supply Co!